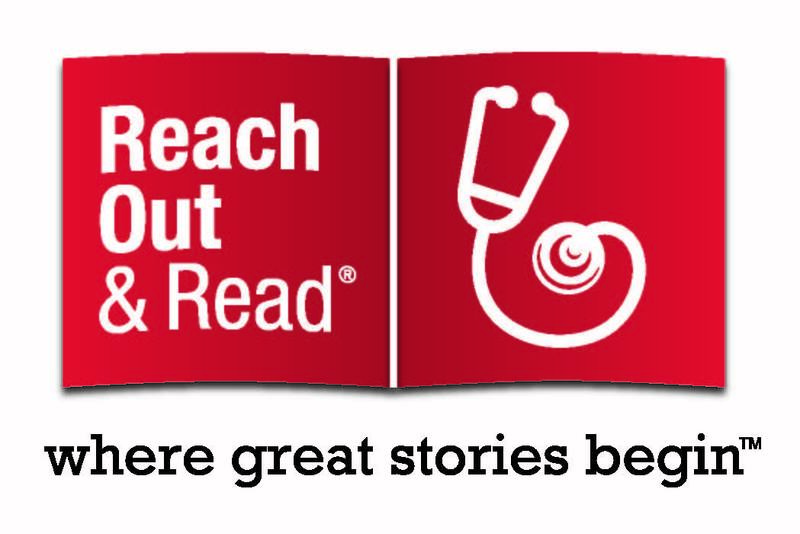 Reach Out and Read (ROR) is a health provider based early literacy program developed at Boston City Hospital in 1989, by pediatricians and educators to encourage literacy development in young patients. During the well-child visit, physicians and nurse practitioners advise parents about the importance of reading with young children and offer age-appropriate tips and encouragement. Children receive a new, developmentally and culturally appropriate children’s book to take home and keep at every well-child visit from six months to five years of age. In some clinics, volunteers read with children in the clinic waiting room, exposing children to books and modeling reading aloud and the pleasures of looking at books together for parents. The Department's Division of Child Care coordinates the efforts to offer this program statewide through regional Early Childhood Enrichment offices. For more information about the Reach Out and Read Program, please contact a regional office near you or visit the national Reach out and Read© website.